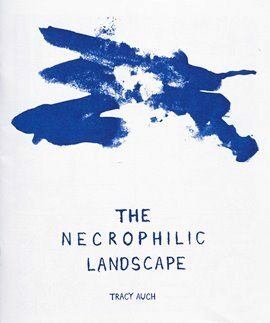 * Greg Hunter talks about THE NECROPHILIC LANDSCAPE by Tracy Auch, "a bracing work, compelling both in spite of and because of its incompleteness." * Alex Hoffman reviews BOOK OF VOID by Viktor Hachmang, a book which asks "a specific question about destruction; is it possible for destruction or violence against a piece of art to be beautiful?" * John Seven reviews both KUS MONO #3: AN EXORCISM by Theo Ellsworth and RESURRECTION PERVERTS BOOK ONE: HUNTER'S POINT by Danny Hellman. * Oliver Sava presents a preview of Noah Van Sciver's FANTE BUKOWSKI TWO over on the AV Club. * Andy Oliver reviews THE FACTS OF LIFE by Paula Knight (part of their week-long look at books published by Myriad), "a graphic memoir that doesn't just communicate the issues involved and question the assumptions surrounding them, but crucially also acts as an accessible repository of shared experience for those in a similar position." 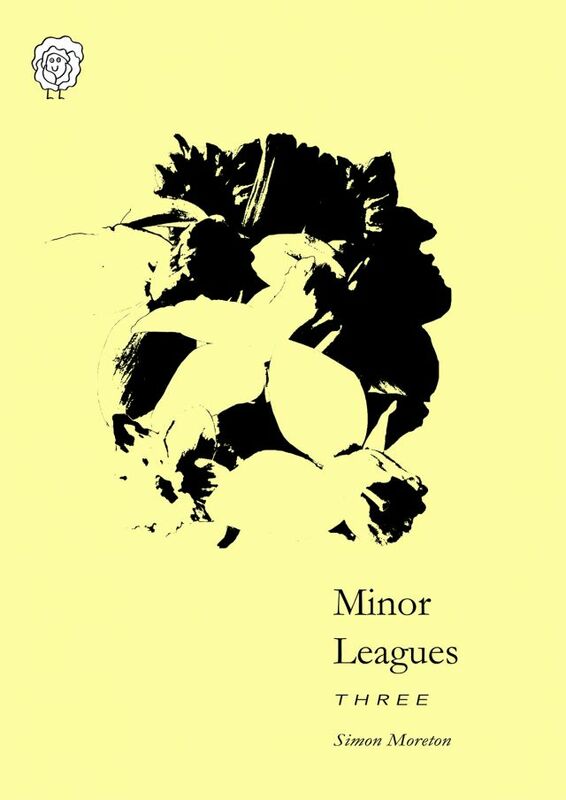 * Simon Moreton writes about his development in comics, making art about death, and the divided opinions regarding autobio comics in his post, TEN YEARS ON: AUTOBIO AND MINOR LEAGUES 3. * Alenka Figa talks to Silver Sprocket crew member AVI EHRLICH "about moving the punk music scene to visual arts, their experience trying to engage with Redbubble, and the very easy and free solution Redbubble could implement to curb art theft." * Teddy Jamieson interviews GARETH BROOKE about his new book, A Thousand Coloured Castles, "a vision of the abnormality of everyday existence made even stranger by Brooke's decision to use crayon as his medium." * Neil Bennett interviews GEORGE WYLESOL about his background and his new book from Avery Hill, Ghosts, Etc. * Not Small Press, but (as usual) Brian Hibbs methodically and logically follows the long tail in his TILTING AT WINDMILLS #259: WHAT THE HELL IS WRONG WITH MARVEL ANYWAY?!?! * THREE POEMS by Michelle Chen.